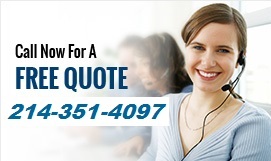 Compare Insurance rates in Texas. 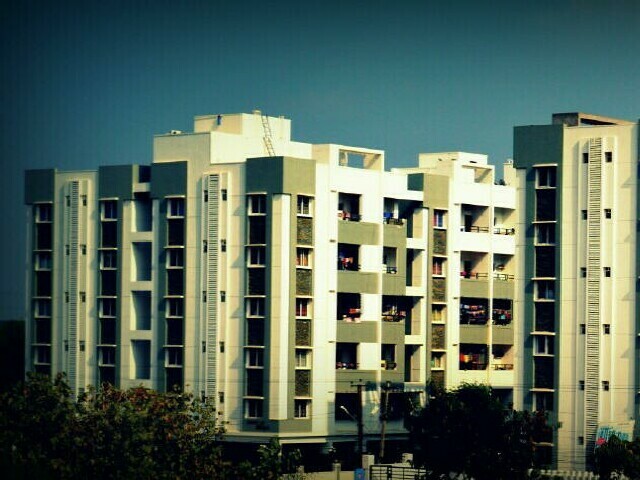 This Program provides insurance for apartment building structures between 6 and 1000 units. The program is a package or BOP type policy which covers Basic, Broad or Special perils with values from $25,000 on up to $32 Million per property location in all Texas counties. 1. Update your Buildings heating, electrical and plumbing systems to modern standards and you may qualify for a discount of as much as 15% on your Insurance Rate in Texas. Even though you may like old-fashioned fire places, they may not be as fire-safe as the more modern heating systems available today. Building technology has advanced quite a bit in recent years. There are many ways to make your buildings much safer. In addition to being a lower insurance risk, you can add value to your Apartments Buildings structure in terms of its net worth in today's marketplace. 2. Many Texas property owners do not know the discounts that may be available for apartment building owners from your insurer. If you don't know about the factors that effect your final rate, you can not take advantage of them. Be sure to inform your insurance agent about any repairs, major updates you've made to your Apartment Complex, Buildings or Conveyances. Certain newer appliances can also qualify your for discounts. Insurers do often advertise the most common discounts but generally do not advertise every available discount but that doesn't mean they are not there, it does no harm to ask your agent about ways you can save. 3. 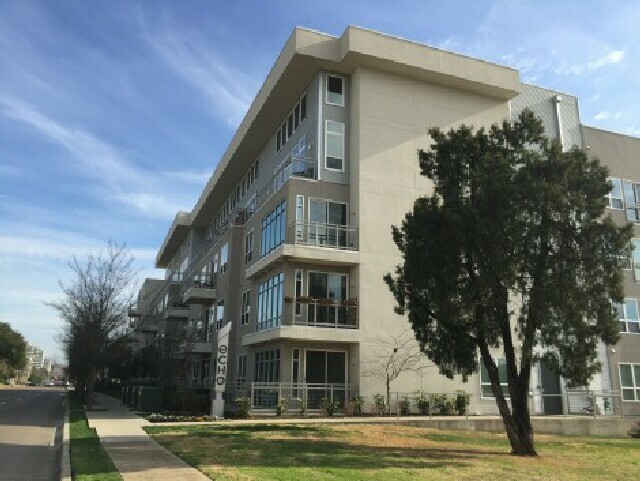 The material used use in construction of your Building can go a very long way in affecting rates for apartments owners in Texas. Frame Structures provide more resistance to earthquakes. Brick buildings can offer better resistance to high winds and flying debris as well as the occasional auto collision. Those who need Apartment Building coverage in the Western United States can often pay lower rates if the buildings are frame because of the earthquakes there. Building your structure with the appropriate material for your state can easily save you 5% to 35% on your rate. 4. Your apartment buildings coverage can be both affordable and easy to find when you are working with an agent familiar with the risks apartment complex owners face. You could save hundreds or even thousands of dollars on insurance in Texas by seeking out and evaluating competing coverage quotes. CP basic form coverage policies are usually cheaper but may offer less coverage. Special broad form policies offer more coverage but may not always be best value for the money. The rule of thumb is to evaluate competing coverage options and make the choice that makes the most sense for your investment exposure. 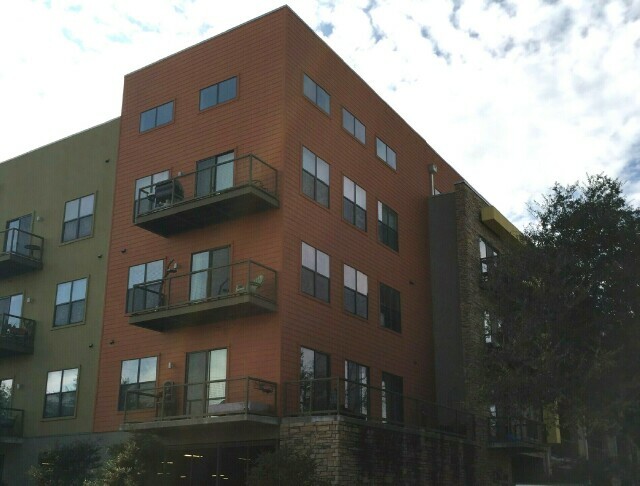 Let us shop the best rate for your apartment buildings in Texas. 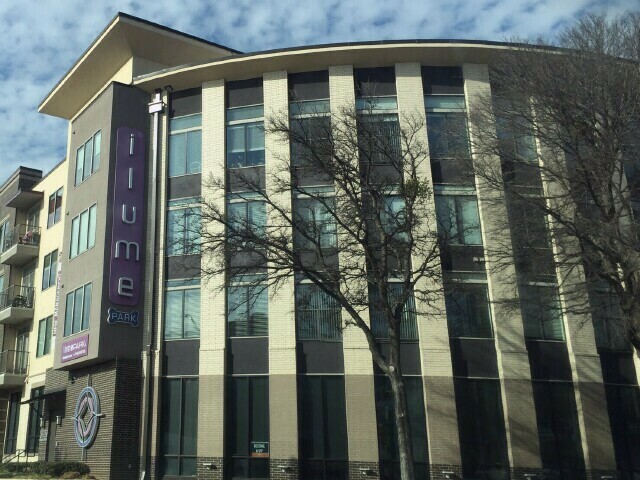 We have insurance facilities that provide competitive rates for apartments all over Texas. Coverage is available for properties valued up to $32,000,000 per location at this time. Copyright Ã‚Â© 2018 Insurance Plus. All rights reserved.